Tired of your life looking like a beauty bomb EXPLODED leaving you to deal with the cleanup? Is your car & bedroom OVERFLOWING with unorganized random makeup products? 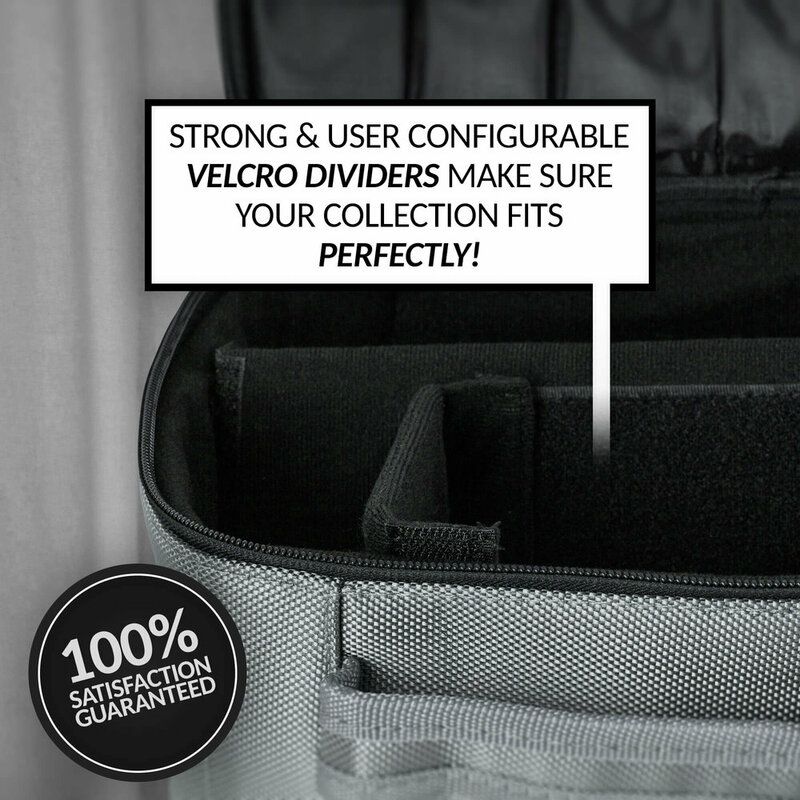 We've included 4 secure brush holders, a zippered pallet sleeve, and deep main compartments with extra reinforced dividers you can customize to your EXACT needs. There's even a secure flap pouch on the back to hold your phone, tablet, or keys! Toss those MULTIPLE other makeup bags you're using, and combine all your FAVORITE everyday beauty products and cosmetics accessories into a SINGLE portable travel makeup organizer to take on trips, in the car, or even as an overnight bag!